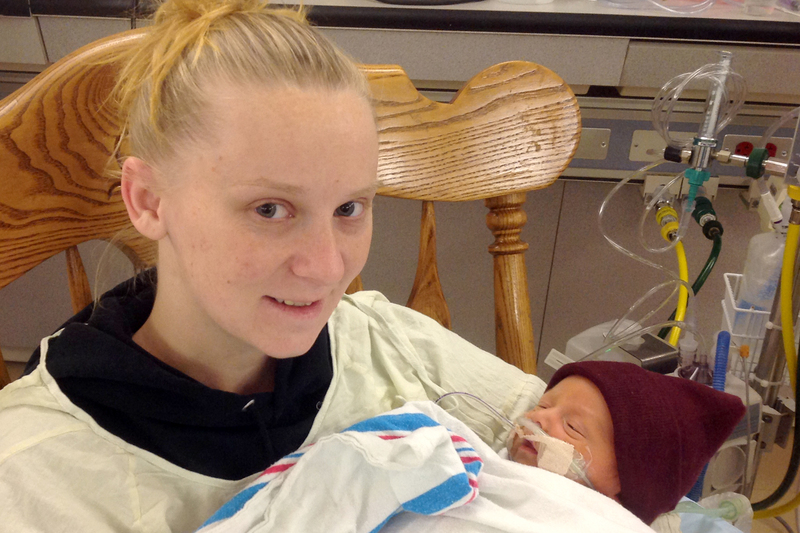 Stephanie Randall was looking forward to the birth of her first child. On November 17, 2013, Stephanie went to Matagorda Regional Medical Center in Bay City, Texas for a checkup. 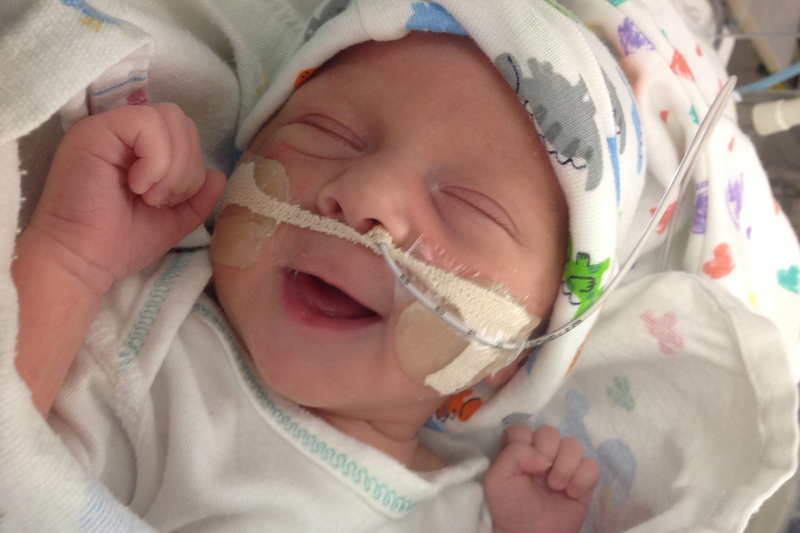 She was 34 weeks pregnant and doing well as far as she knew. (Pregnancies are considered full term at 37 weeks, and the average pregnancy length in the US is 39-40 weeks.) “When I went in, they said they wanted to keep me for 24 hours to make sure I was okay,” Stephanie shares. “Turned out I was having contractions and I didn’t even know it!” Hunter Blue Randall was born at 6:15 am on November 19. Fortunately, the wheels were in motion to get Hunter the care he needed as quickly as possible. Woman’s Air Care pilot Karen Whitbeck and a neonatal team from The Woman’s Hospital of Texas quickly boarded the specifically-equipped helicopter that would ferry Hunter from Bay City to Houston. 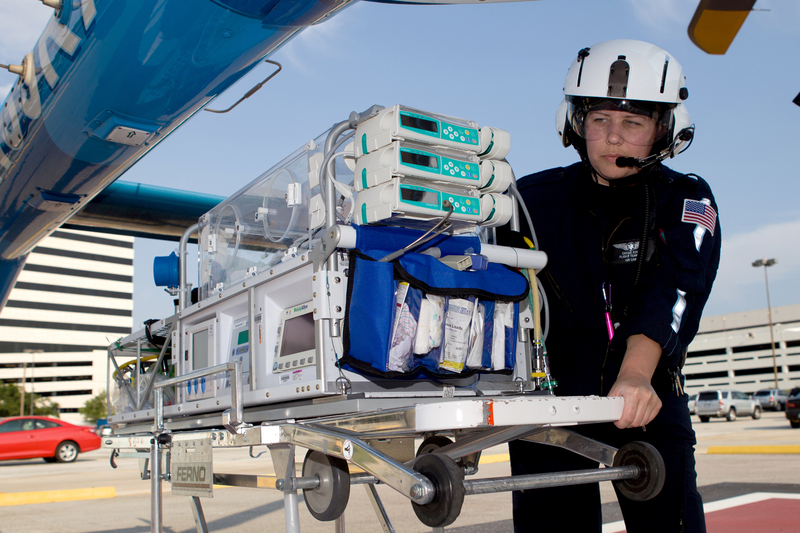 Two years earlier, Woman’s Air Care operated by REACH Air Medical Services and the Woman’s Hospital had joined forces to provide a 24/7 “hybrid air transport team” dedicated exclusively to high-risk maternal and neonatal patients in the greater Houston region. Hunter was transported to The Woman's Hospital of Texas in an isolette specially designed for air medical flights. 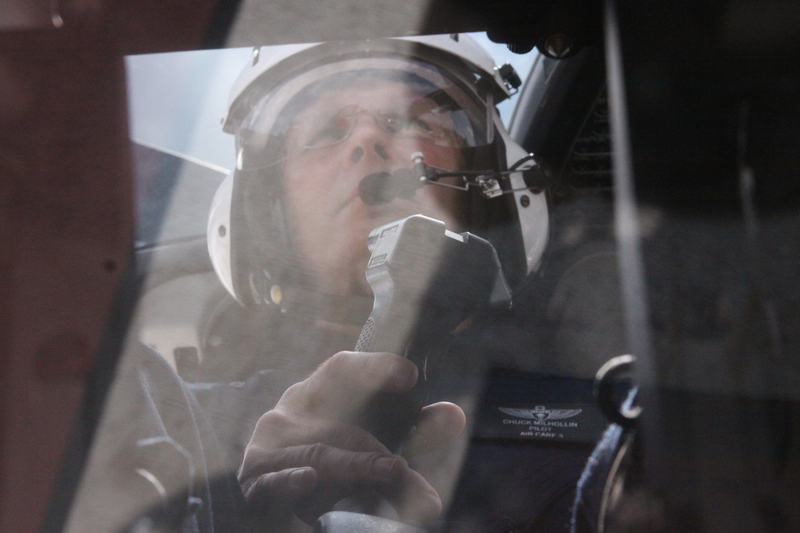 Methodist AirCare pilots, like Chuck Milhollin above, take special care when flying the tiniest of patients and their mothers. I finally got to hold Hunter for the very first time. It was amazing! REACH and Woman’s Hospital are honored to have been a part of Hunter’s success story, and we wish him and his entire family a happy, healthy future. Hunter Blue Randall, a true bundle of joy.